Jake and Jemima have a new babysitter called Marge. Marge is a mischievous Duchess with rainbow hair! She has ten pets: three white miniature ponies, three swans, two polka-dot Pomeranian puppies, a cheeky long tooth ferret and an albino water buffalo. 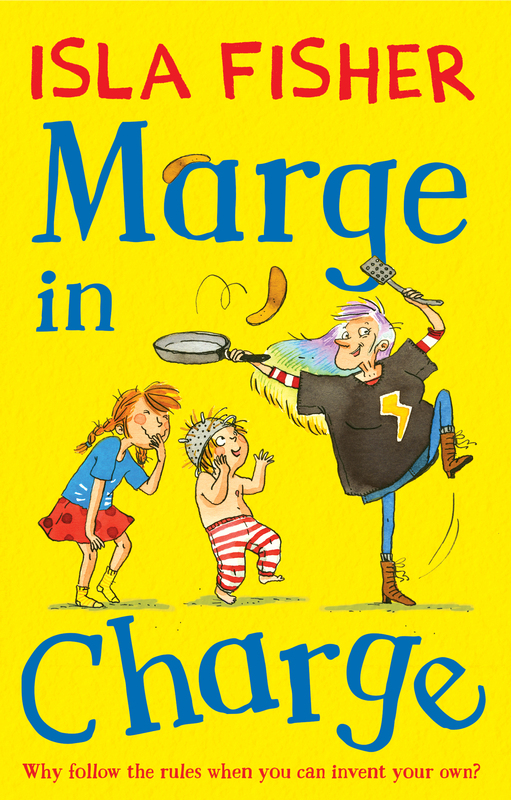 In the first story, Marge, Jake and Jemima cook chocolate soup for dinner, and they dress up in Mummy and Daddy’s clothes and jump on the bed! In the second story, Marge takes Jake and Jemima to Jake’s friend’s birthday party. And in the third story, Marge comes into school with Jake and Jemima! 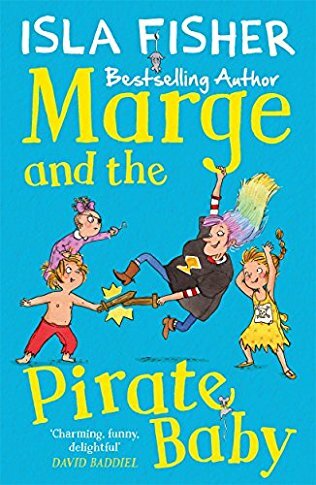 In the first story Jake and Jemima’s little cousin Zara comes to stay, Zara loves to get up to mischief, Marge thinks that Zara is a pirate, so comes up with a great idea to silence ‘The Ambulance’. In the second story, Jake, Jemima and Marge, they meet Zara there, and she gets up to all sorts of trouble, she steals ALL the treasure that Jake and Jemima have found! In the last story, Marge has to take Jake and Jemima to a wedding, but Zara is there, and causes loads of mischief, she steals the rings!